Norwegian Cruise Line has today announced that lifeguards will be added to the entire fleet. Fully trained and licensed lifeguards will be employed by Norwegian Cruise Line and they will begin service on the cruise lines four largest ships this summer. 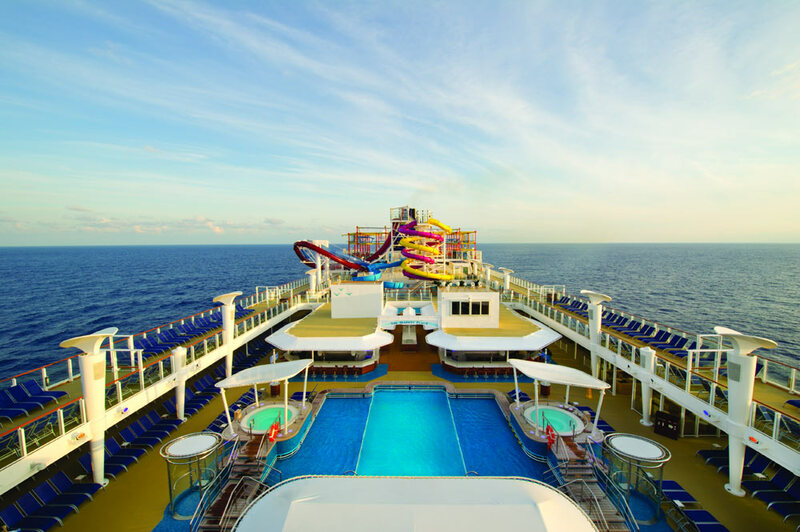 Norwegian Escape, Norwegian Getaway, Norwegian Breakaway and Norwegian Epic will be the first to get lifeguards and the remainder of the fleet by early 2018. “Norwegian has stationed pool monitors on our largest ships since 2015 and we are now taking further steps to ensure the safety of our youngest guests with the addition of certified lifeguards across our fleet”. Norwegian Cruise Line will also be offering complimentary swim vests for adults and children from the ship’s pool deck during opening hours. Guests can feel at ease now with lifeguards coming onboard who will monitor family pools when they are open. Today’s news comes weeks after Royal Caribbean announced that lifeguards will begin working throughout the fleet starting from February 2017. All the Royal Caribbean ships are to have lifeguards by end of June 2017. Let’s see which cruise line follows this trend.